OmegaBrite KIDZ is a scientifically developed pharmaceutical-quality high EPA Omega-3 supplement, which has undergone molecular distillation to remove the full spectrum of environmental contaminants including any potential heavy metals, pesticides, dioxins and PCB’s. 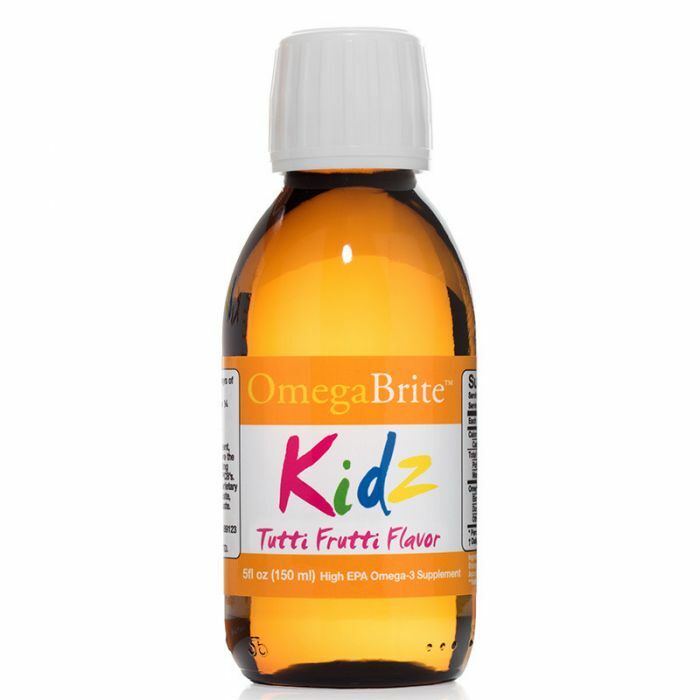 A proprietary Tutti-Frutti or Orange Cream flavor along with a proprietary antioxidant blend is added to ensure great taste, freshness and eliminating any fish oil after taste. OmegaBrite gelcaps are a great alternative to OmegaBrite KIDZ for children of all ages! 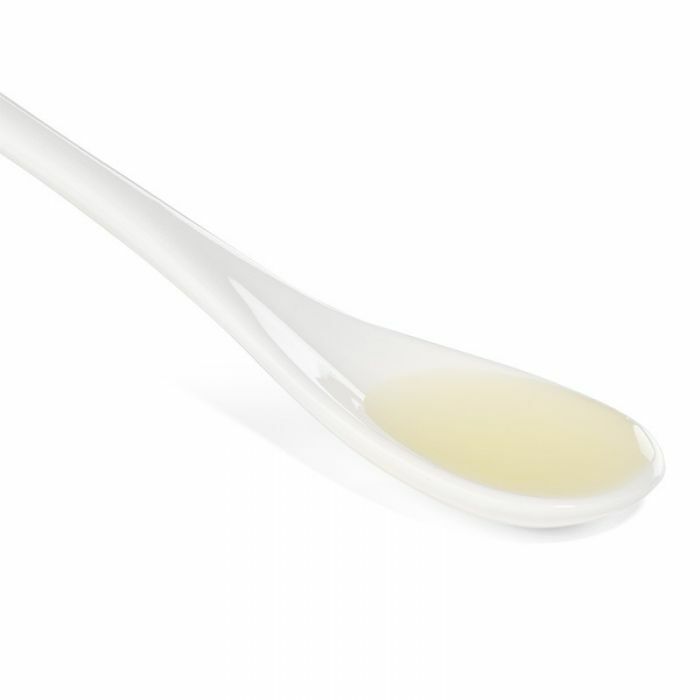 For children who cannot swallow capsules a trick that works great is to squeeze the gelcap into yogurt, juice, or your child’s favorite ice cream. 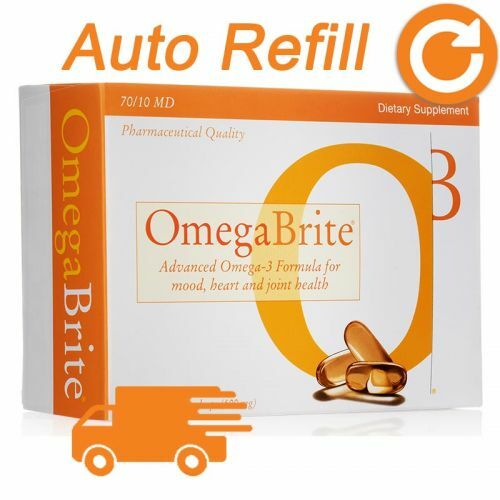 OmegaBrite gelcaps contain both EPA and DHA for increased concentration, stress reduction, and mood stability! Great tasting and easy to take small dosage for kids. 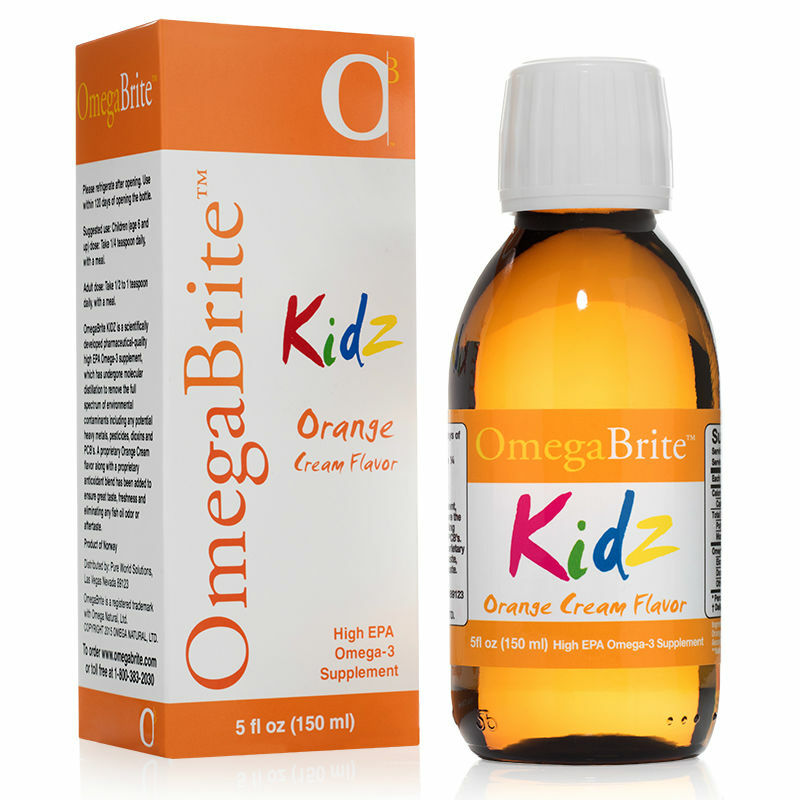 OmegaBrite KIDZ is a scientifically developed pharmaceutical-quality high EPA Omega-3 supplement, which has undergone molecular distillation to remove the full spectrum of environmental contaminants including any potential heavy metals, pesticides, dioxins and PCB’s. 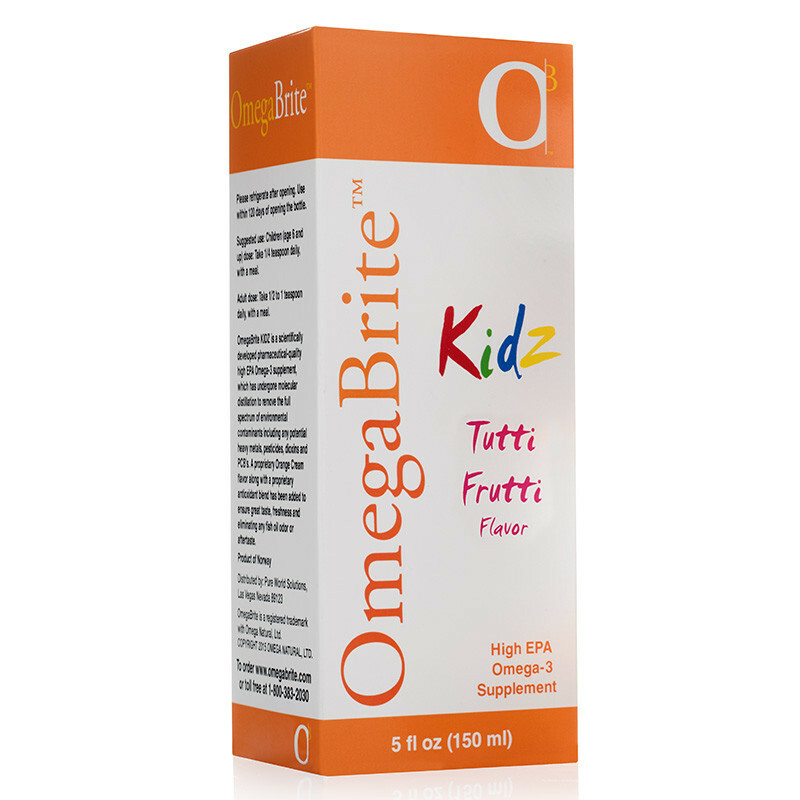 A proprietary Tutti-Frutti or Orange Cream flavor along with a proprietary antioxidant blend is added to ensure great taste, freshness and eliminating any fish oil aftertaste. Suggested use: Children (age 6 and up) dose: Take 1/4 teaspoon daily, with a meal. Adult dose: Take 1/2 to 1 teaspoon daily, with a meal.